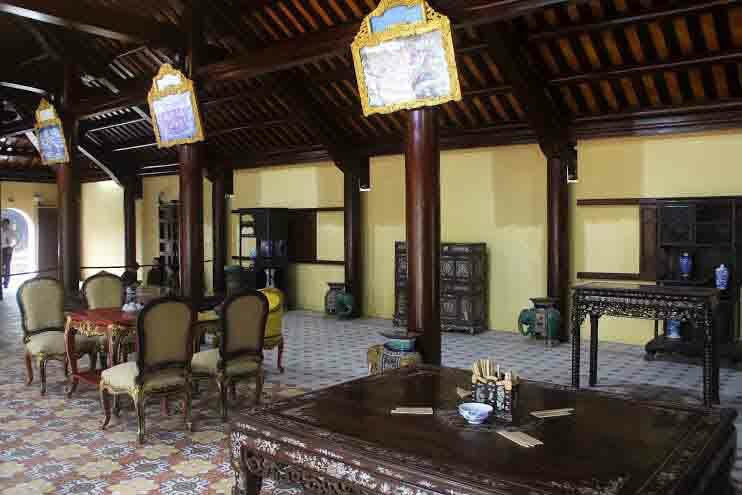 THUA THIEN - HUE (VNS) — The conservation centre in Hue yesterday opened a new section inside the former Imperial Citadel to display the ambience of the queen mothers under the Nguyen dynasty (1802-1945). According to the centre's deputy director Nguyen Phuoc Hai Trung, the rickshaw is inlaid with mother-of-pearl. It was made by artisans at a workshop in Ha Noi, he said. The rickshaw was sold to a French man in 1907, together with a royal bed. Fund for the repurchase came from a local budget, donations from royal family members, local businesses and residents, and oversea Vietnamese living in France. National flag carrier Vietnam Airlines and the Bao Viet Insurance Company donated part of the flight and insurance costs for the return of the vehicle. The ministries of culture, foreign affairs, finance and the Vietnamese Embassy in France worked closely together to buy the hand-pulled, two-weheeled transport. 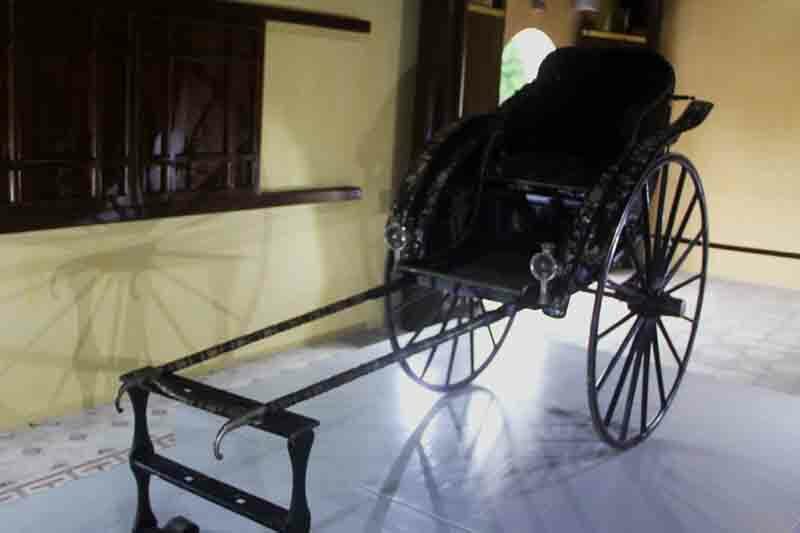 The centre's director, Phan Thanh Hai, said the presence of the rickshaw in the palace would help draw visitors. Some experts consider the venture as the first time that an antique item has been successfully returned to Viet Nam from abroad. But others claim that the rickshaw is "unimportant to Vietnamese history".